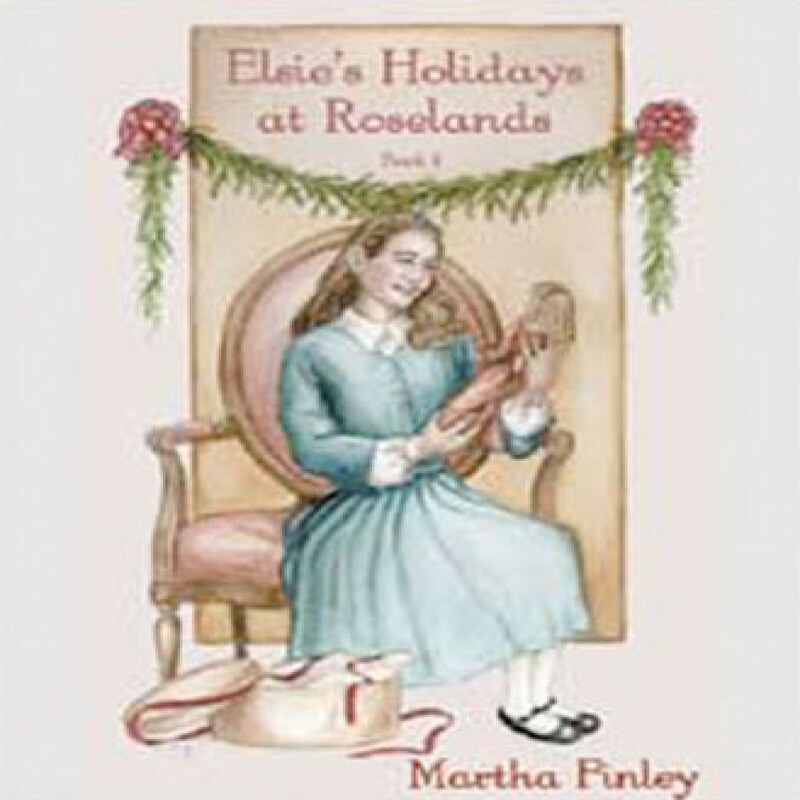 Elsie's Holiday by Martha Finley Audiobook Download - Christian audiobooks. Try us free. Eight-year-old Elsie Dinsmore is enjoying Christmas with her family when a terrible crisis arises. She believes that obeying a request her father has made would violate her conscience, and she must refuse him. Elsie clings to her faith in God as, one by one, all the things she holds dear are taken from her, including even her father’s presence.